Where Can Student Radio Take You? I discovered student radio on the first day of Freshers week at the University of Exeter in September 2014. I had never heard of the concept, nor had any idea what it involved. However, I was drawn to the bright red XpressionFM logo, loud music and bustling crowd around the stall. Everyone looked like they were having a great time, all in their matching t-shirts and because I knew there was no chance of me joining a sports society, I decided radio would be for me. For the first few months, I was only involved behind the scenes. I didn’t want to be on air at all. I was a producer for the News Hour (a weekly news show) and a creative producer for a day-time music show. I recorded the 9 am news bulletin once a week and trained other members how to write, record, edit and upload the news. I was quick to learn the technical side of the Alice board and simple editing on Adobe Audition, despite never having had a huge interest in technology before. I was soon convinced to go on air by two students presenting a daytime talk show. They made me do a “Geography quiz” (in which I got 2/10, despite being a Geography student). After that, I was hooked. I did my production and presenting training imminently and applied for my own show. As I had a passion for languages and international music, it was very niche. I called it ‘Parlez-vous espagnol?’ and it was a one-hour evening show presented in a mix of English, French, Spanish. I experimented with many different features, formats, and music on the show, making it into something I was so proud of and loved to work on. 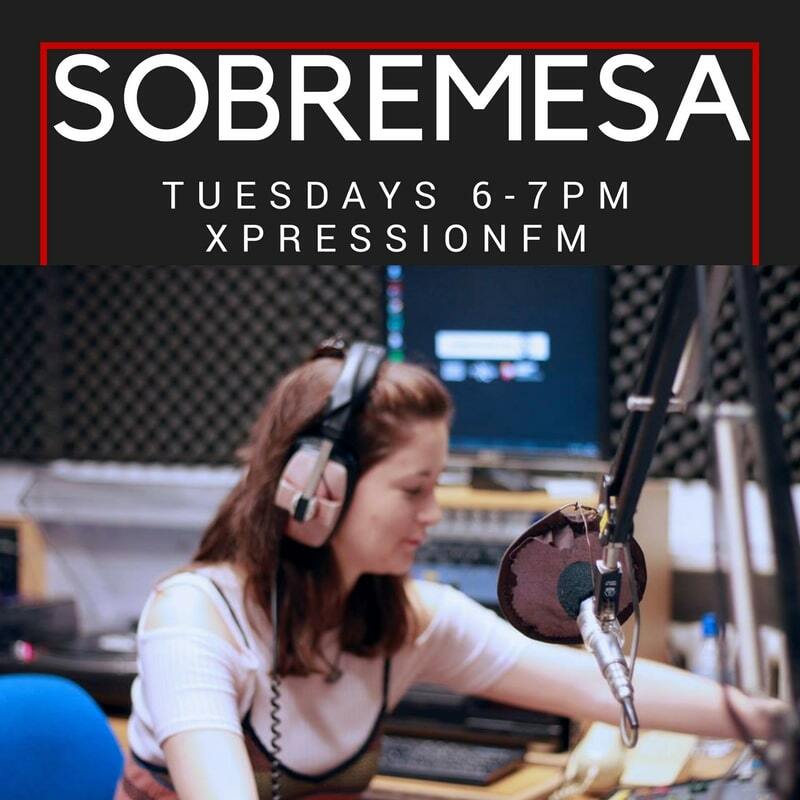 After my year abroad in Bordeaux, France, I returned to Exeter as ‘Head of Station Sound’ with a name change for the show: Sobremesa. It is a metaphor/untranslatable Spanish word that means ‘having great conversation around a table with good people.’ It also means ‘dessert’ in Portuguese. 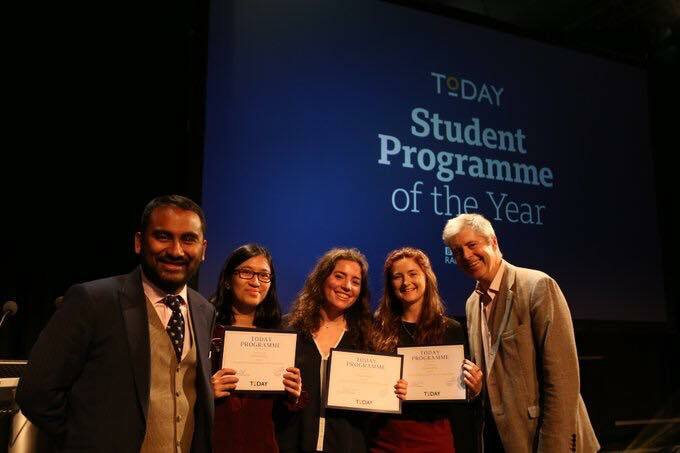 In October 2018, my show won the BBC Radio 4 Today Programme award for ‘Student Programme of the Year.’ It was a great way to end my career at student radio. 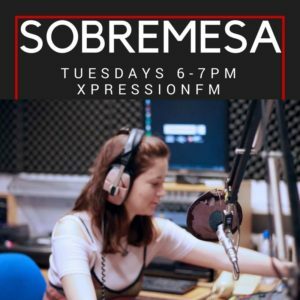 Throughout university, student radio lead to many exciting opportunities. I worked as an Artist Liaison at Radio 1’s Big Weekend 2016. I volunteered at PhonicFM (Exeter’s local radio station). I had career mentors at BBC Cornwall and BBC Broadcasting House that gave me industry insights and advised me about how to make myself more employable. I also worked with the XpressionFM team at Hijacked Festival and Poltimore Festival. Radio gave me unbelievable amounts of confidence and inspiration to find interesting jobs and experiences. I completed the formal BBC work experience in Newcastle on a CBBC TV Drama and attended TV networking events where possible. I also carried out a marketing internship in the summer of my second year. My employer was impressed with the social media and event management skills student radio had given me. I could work both independently as well as efficiently in a team and could be responsible for content creation, production and promotion. Student radio also leads to a great network. I have many friends and fellow committee members who have achieved “the dream” of working in commercial or BBC radio. There are also those who work in journalism, PR and everything in between! We have a great community and always congratulate each other when anyone gets an exciting job opportunity. 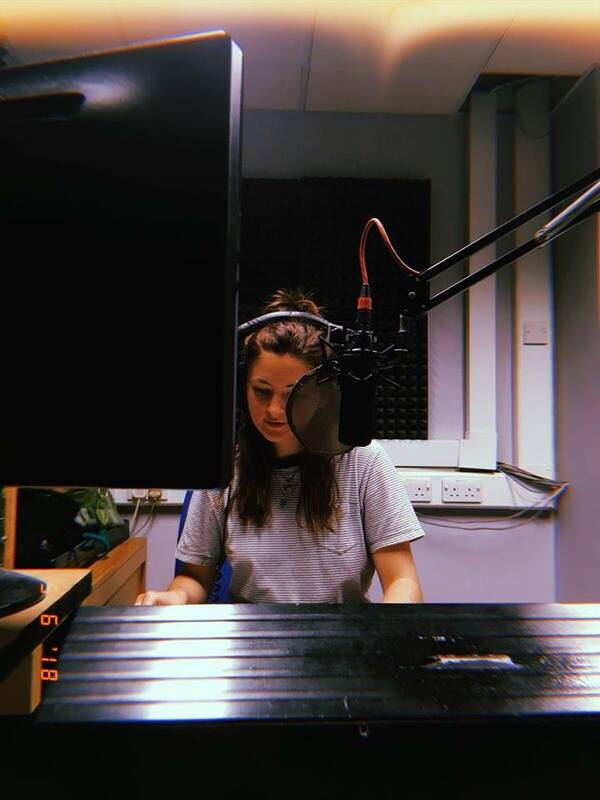 Since graduating in July 2018, I worked at Edinburgh Fringe Festival in a ‘Front of House’ role and made sure to learn as much as possible from stage managers, technicians, PRs and management. I then worked as a Runner for Thames TV. I am soon heading to Sevilla, Spain to work at a TV/film company as an assistant producer/proof-reader. An ideal job that combines both media and languages! I truly believe that student radio added something noticeable and different to my CV as it was always brought up in interviews. 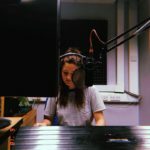 I have friends who featured as guests and part-time producers who are also asked about their student radio experience much more than academic achievements. 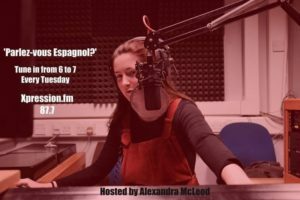 So to anyone considering student radio – go for it! And anyone who has done it, you’ll understand exactly what I mean.